En revanche, vous devrez vous contenter de la présentation, en anglais cette fois, du Designer Uttam Banerjee. « All the existing clocks are just clocks and are more or less same. They feel like an extra equipment added to your living room / bedroom. 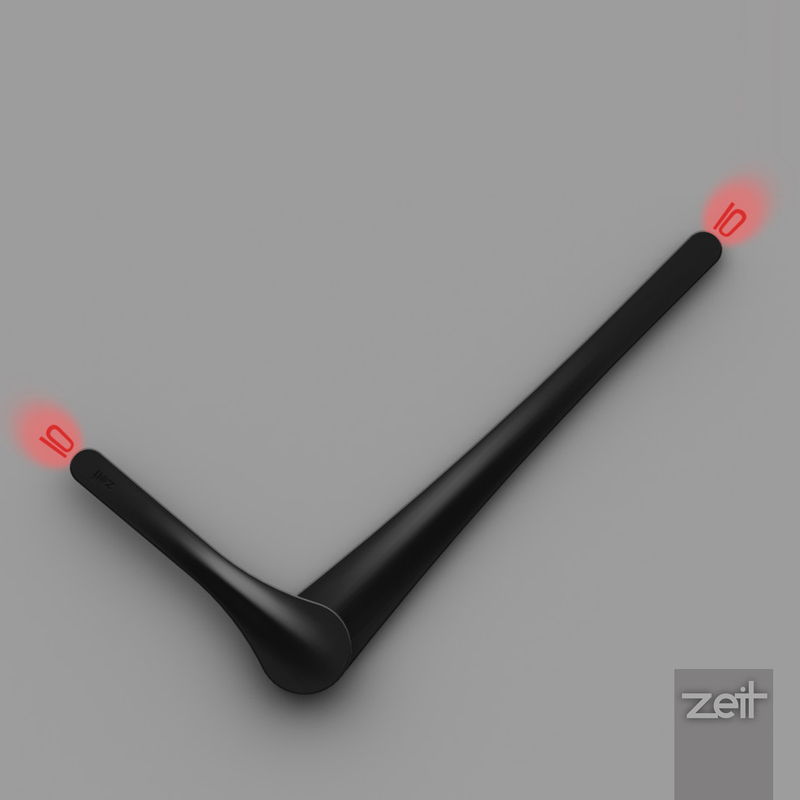 ZEIT doesn’t fall into the category of the existing clocks. It blends with the modern interiors / architectures. 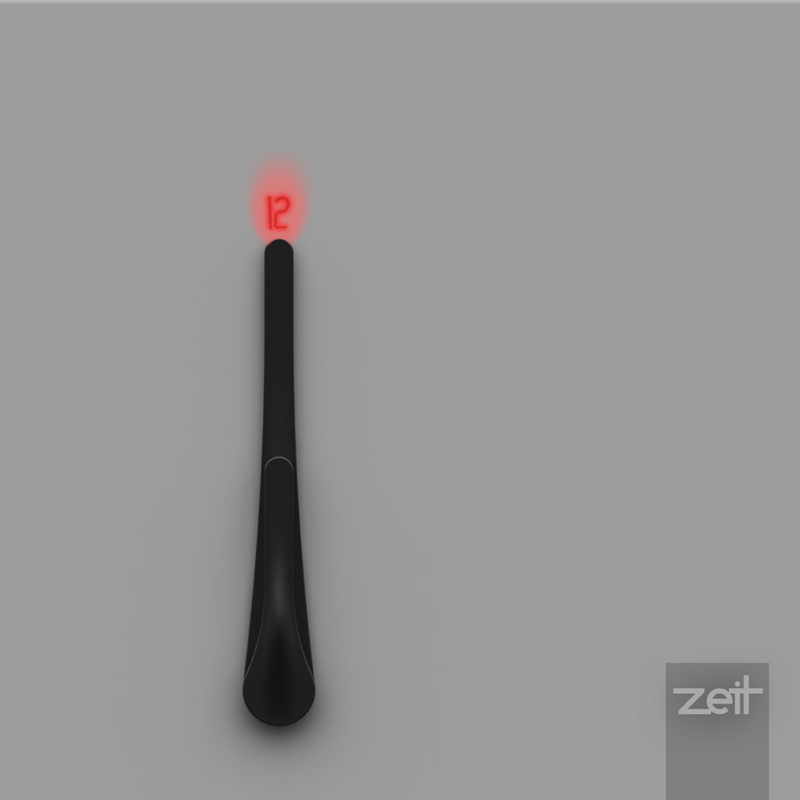 It’s a LED based clock where the display is reflected on the wall. It’s a blend of digital and analog technology. It’s not just a clock but a sculpture. 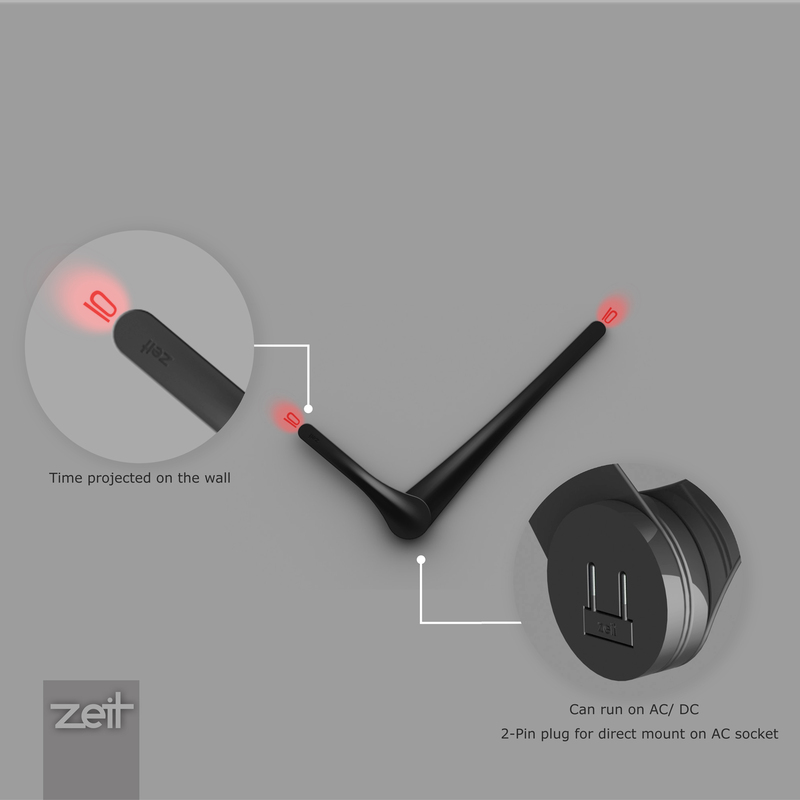 It can run on a battery as well as can be directly plugged in to a 2-pin AC socket. 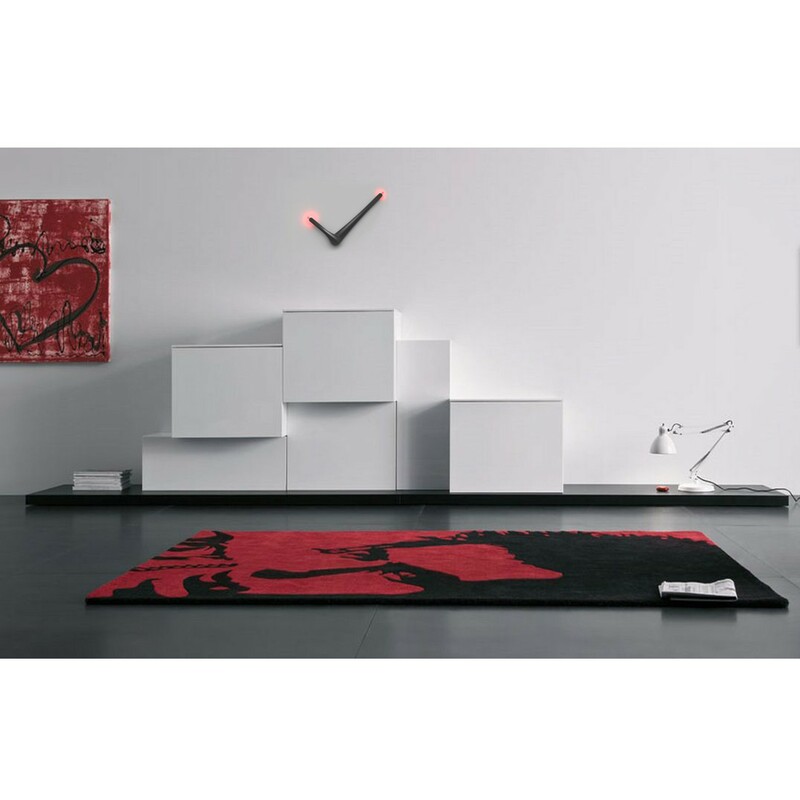 The minimalistic design makes it elegant.